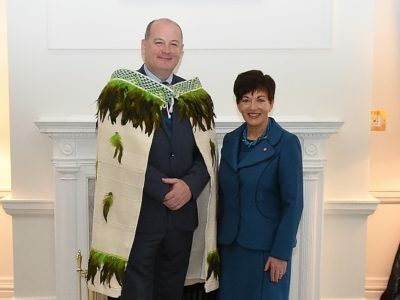 A special St Patrick's Festival lunch with Ambassador Peter Ryan. Click on the photo for more details. 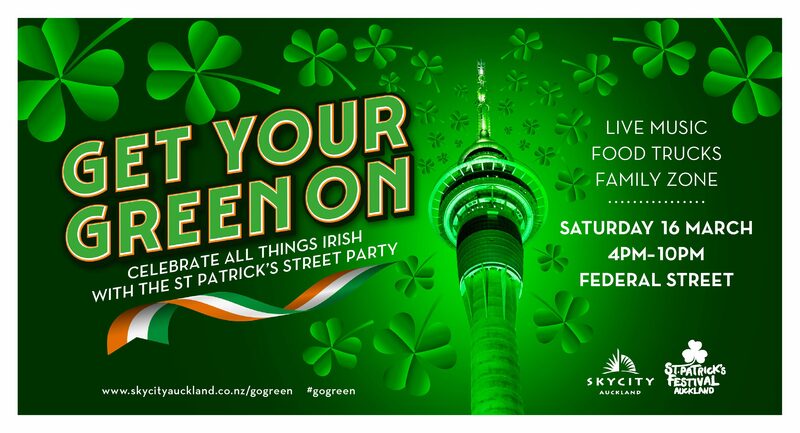 For the very first time, SKYCITY’s Federal Street will come alive with the sights and sounds of Irish traditions with the inaugural Get Your Green On event, an all-new St Patrick’s Festival celebration. Click on the photo for more details. Award-winning Irish singer Wallis Bird will perform in New Zealand for the very first time on March 22nd at the Tuning Fork. Click on the photo for more details. 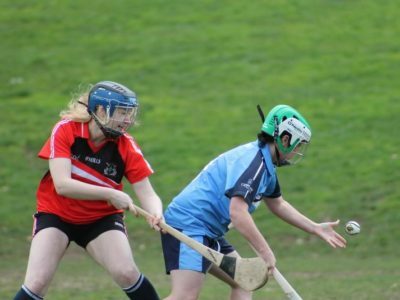 See the best of Gaelic Games at the NZ Championship on March 23 and 24. Click on the photo for more details. 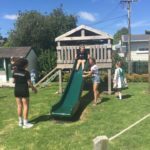 From Irish music to dancing and traditional food, the Auckland Irish Society club rooms will be full of craic from early afternoon until late. Click on the photo for more details. 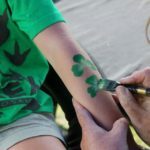 The Auckland Irish Society holds its annual Fair Day at Fowlds Park on Sunday, March 10. 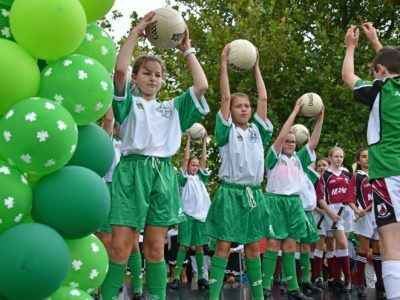 Bring along the whole family and enjoy music, dancing and traditional Irish games. Click on the photo for more details. 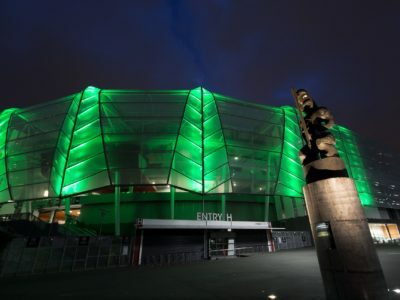 On March 9 you are invited to don your finest and enjoy the Shamrock Shinding, an evening of Irish-themed entertainment in aid of the Mercy Hospice. Click on the photo for more details. 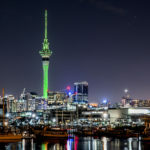 Watch as Auckland's landmark locations light up green to celebrate St Patrick's Day. Click on the photo for more details. 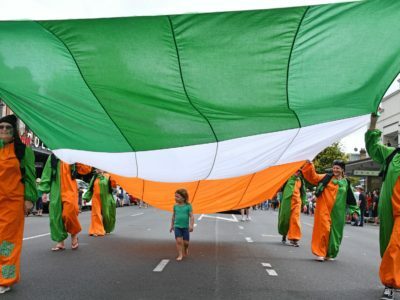 The 2019 Hugh Green Group St Patrick’s Festival Parade returns to Auckland's Queen St on Sunday, March 17. Click on the photo for more details.